Just released! Boost, Wideband and E85 gauge all in one! Pm me for special intro pricing on them! The best place for the fuel pressure sensor ???? 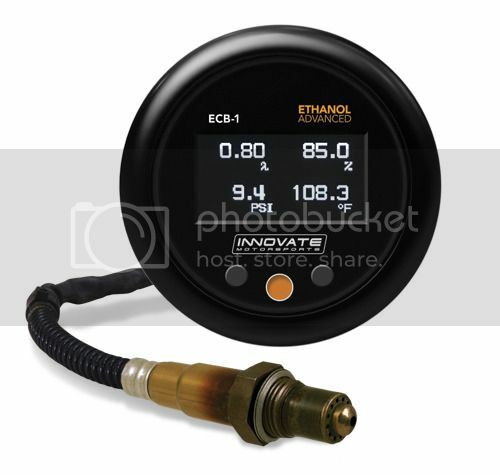 Installing fuel Pressure gauge sensor- help needed.